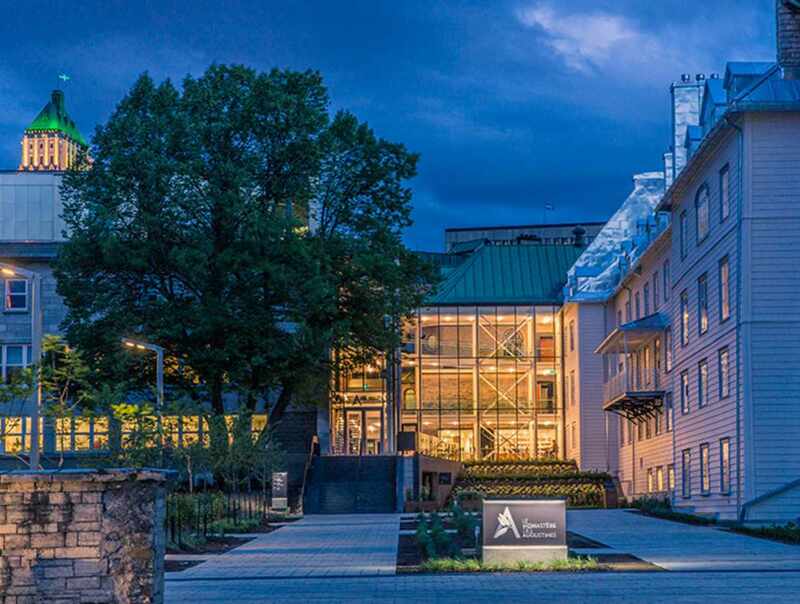 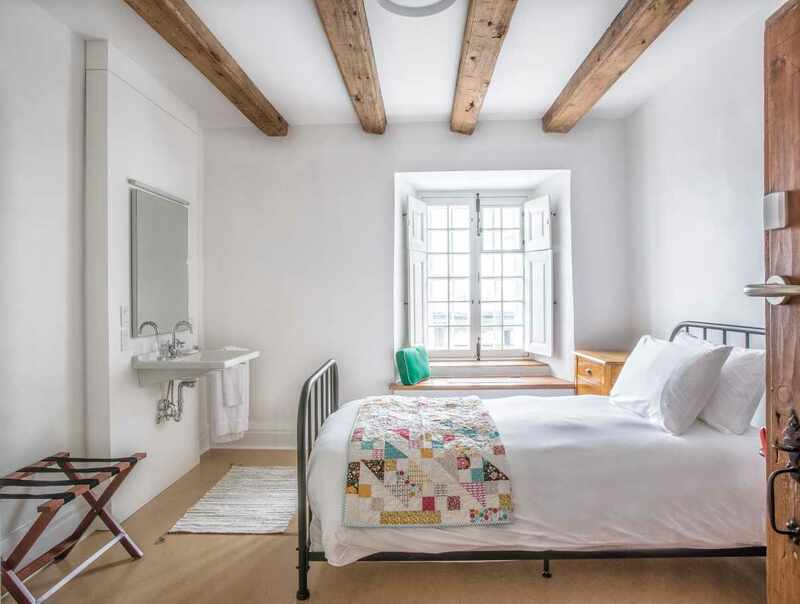 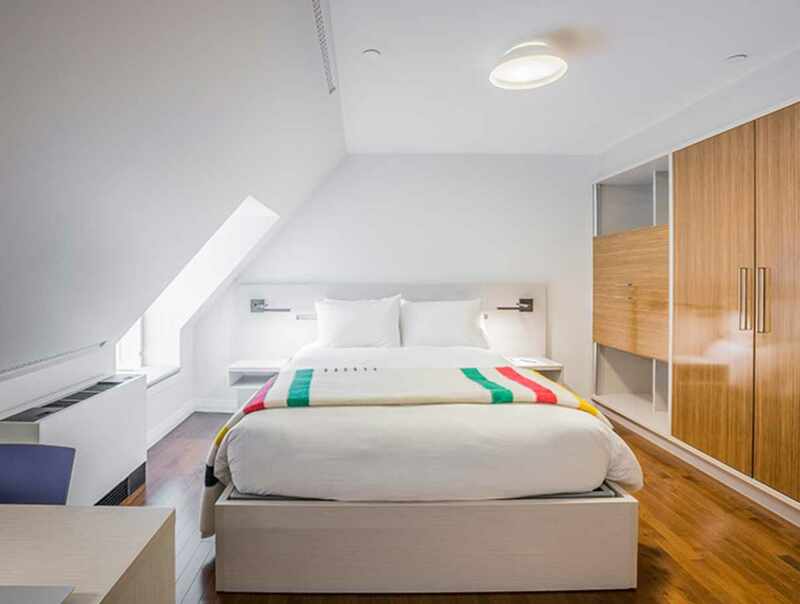 Located in the heart of Old Québec, Le Monastère des Augustines occupies the historic wings of the Hôtel-Dieu de Québec monastery (1639), which was the birthplace of the first hospital on the continent, north of Mexico. 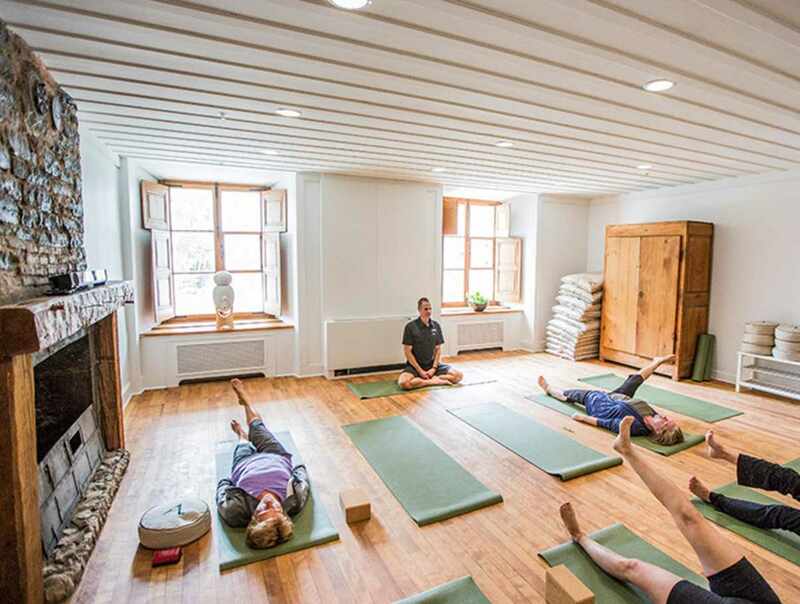 Sensitively restored, Le Monastère offers a unique wellness experience and many imaginative ways to connect with the Augustinian Sisters' remarkable heritage &#8211; all within a secular environment. 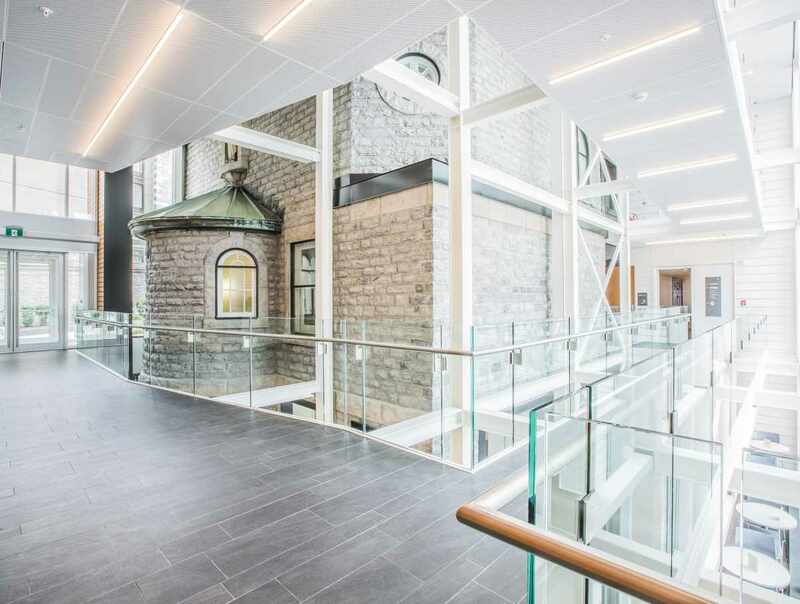 The transformation of the former cloister into experiential accommodation offers a peaceful oasis that nourishes the inner life.